and enjoy these short films to learn more about IUU fishing, catch reconstruction, and the future of fishing. 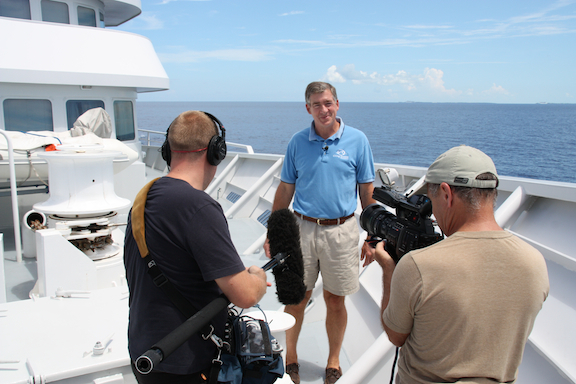 Since the start of the Global Reef Expedition in 2011 we have been producing films to help us spread our ocean science and conservation message to as wide an audience as possible. 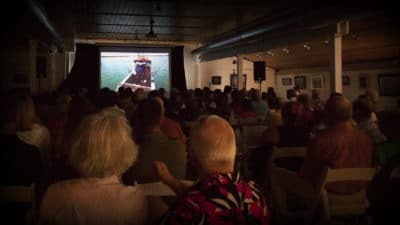 The award winning films that the Foundation produces can transport viewers to places that they may never otherwise see, make complicated science easy to understand, and connect people in a visceral and emotional way to the incredible beauty of the natural world. 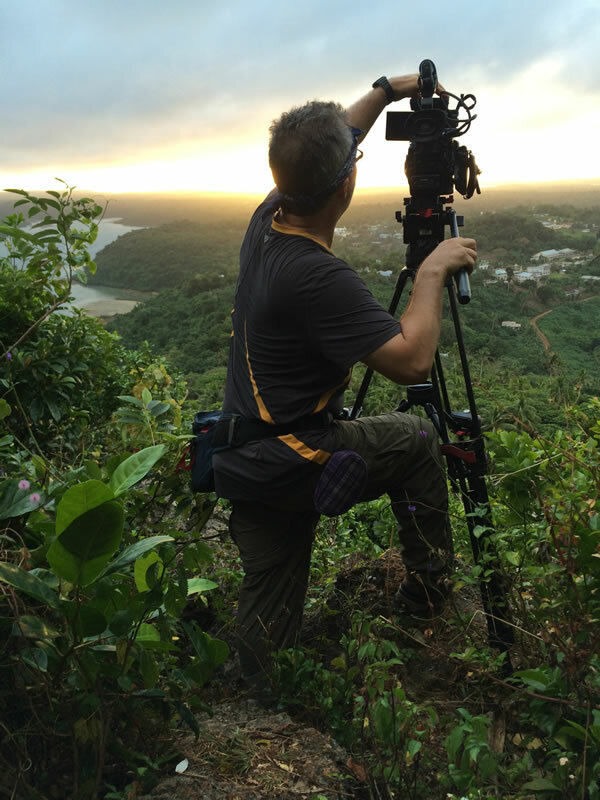 While our science team collects an extraordinary amount of valuable data, our film division tells the story of what the data means and connects people across the world in far flung countries. 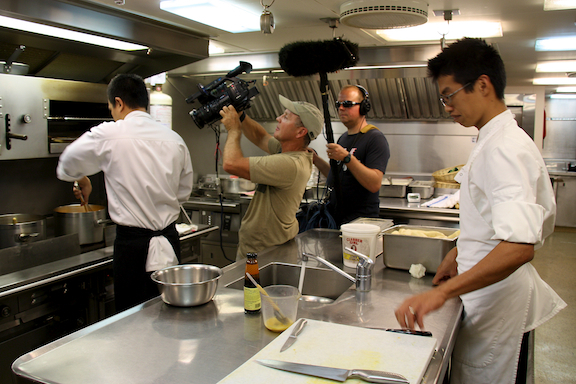 We produce films for multiple audiences. They are broadcast nationally in the USA and overseas, play at scientific symposiums, contribute to our education curriculum, screen in village halls overseas, and stream free online. You can find all of our films on our Website and YouTube Channel. We make films of varying lengths. 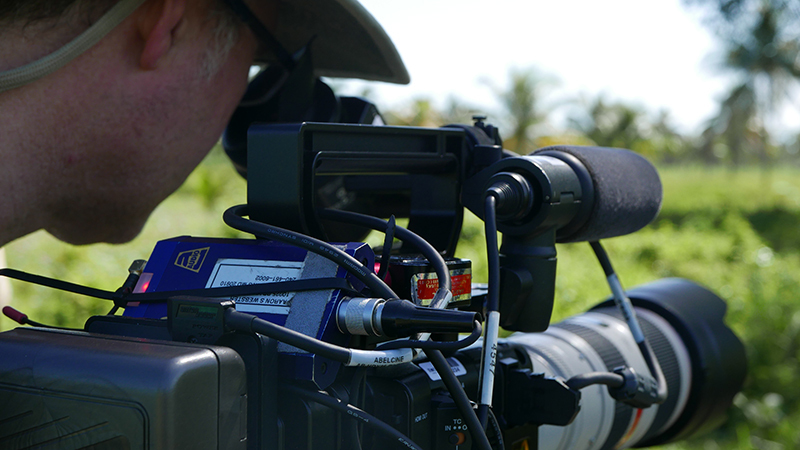 Our short films range from about 2-6 minutes in length. Many are produced specifically for our Education curriculum and fit in with a precisely written lesson plan. 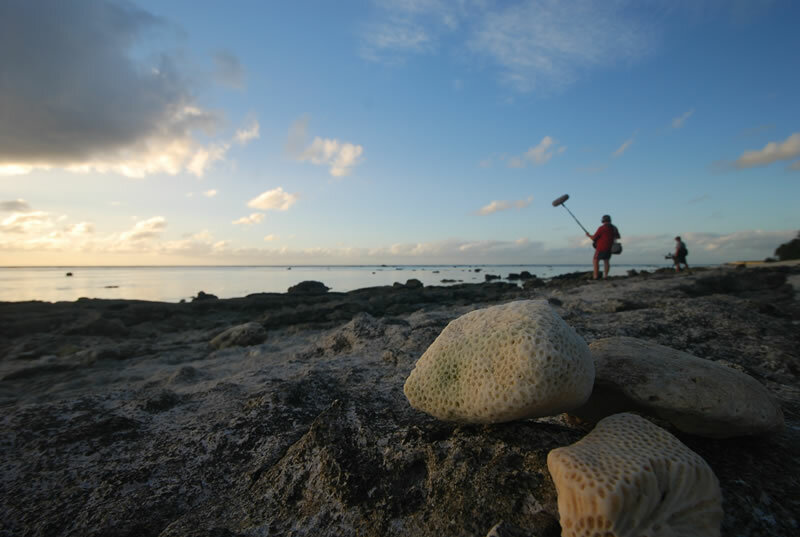 Other short films are produced to give a concise overview of a topic that relates to coral reefs, for example outbreaks of Crown of Thorns Starfish or coral disease. 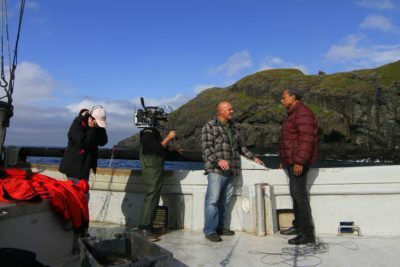 The Half hour films we produce for broadcast often tackle a subject at a more nuanced level and are written to give a detailed picture of an ecosystem, a place, or an event. 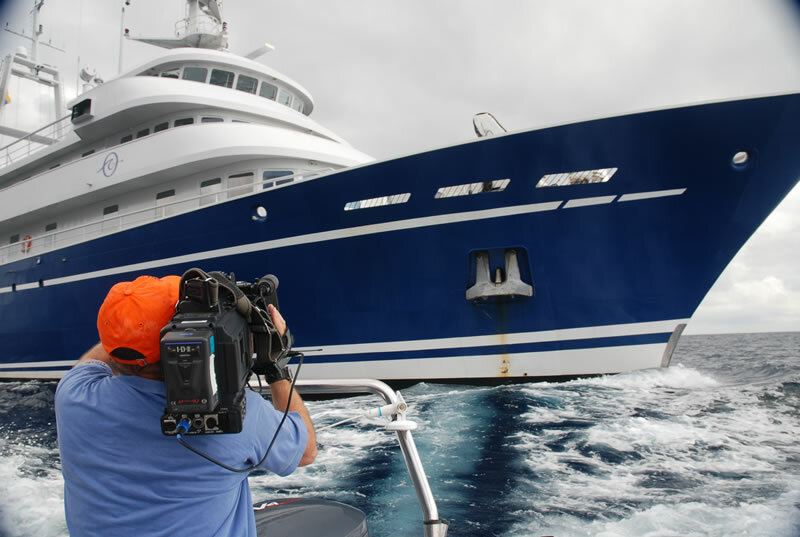 Watch the award winning film Mapping the Blue here. We produce full length documentaries about once a year for broadcast. 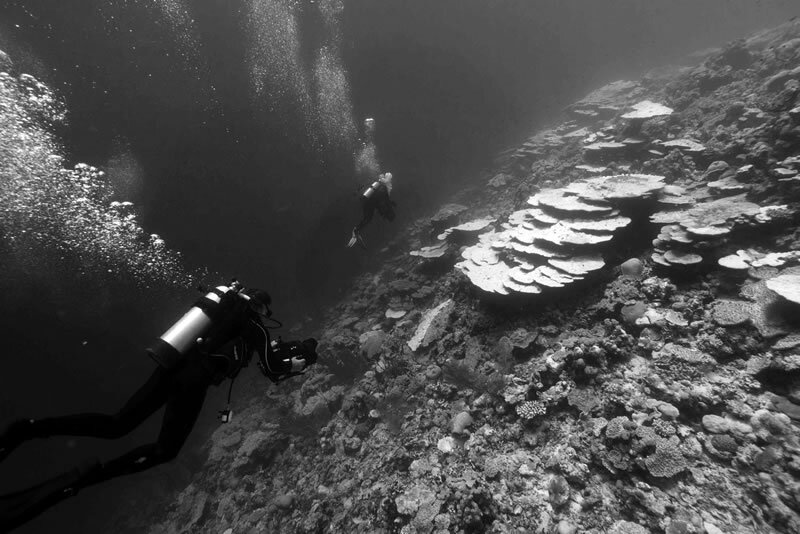 These films give a deep understanding of a topic or a place, for example the award winning Sharks of the Coral Canyon reveals new hunting behavior in sharks and the wonders of a spectacular underwater canyon in the Pacific Ocean. Find out what we are working on now. 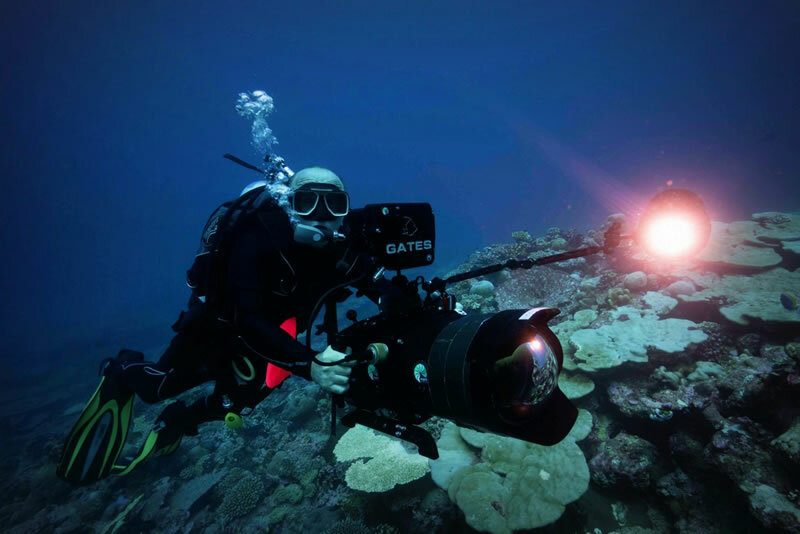 We are fortunate to work with some of the best filmmakers and cameramen in the business including world-renowned underwater cameraman Doug Allan. Hear what he says about working with us in his latest video. We want you to share the message and information in these films. Why not host a screening in your local school, coffee shop, or community? To host a screening or request a DVD of one or more of our films please contact us. 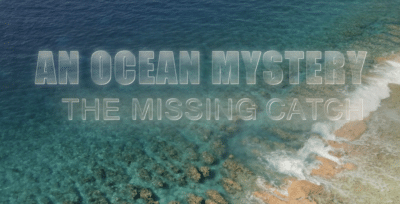 An Ocean Mystery: The Missing Catch is now playing on the Smithsonian Channel (click here for the full schedule). 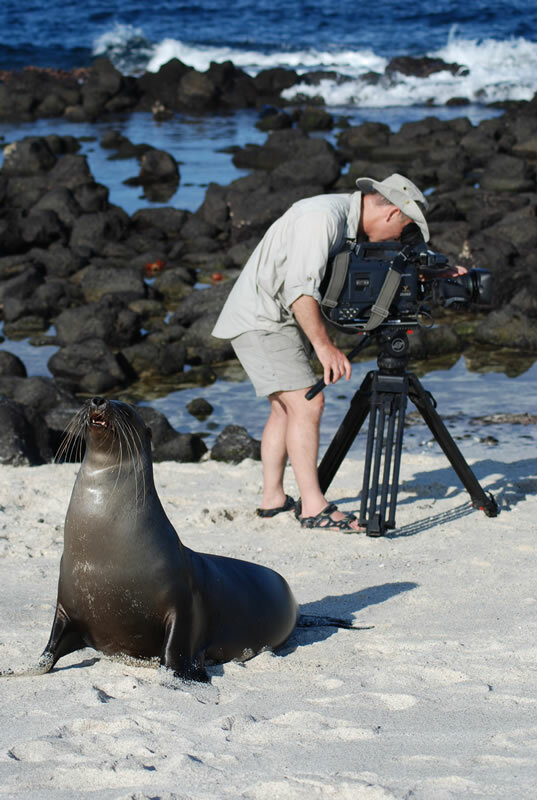 Changing Seas Galápagos: Windows into the Future, now playing on PBS, check your local station for listings. 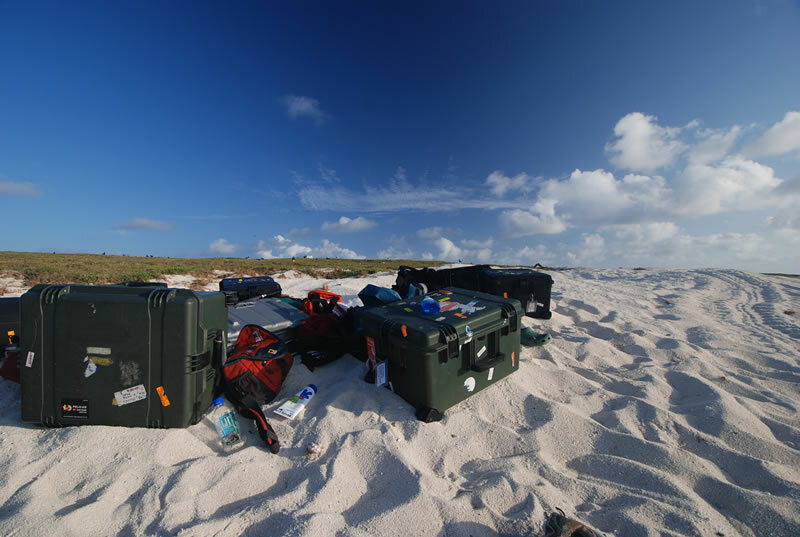 Mysteries of the Coral Canyon, now playing on PBS, check your local station for listings. On Display, Mapping the Blue, Cook Islands Marine Park info hub, Rarotonga, Cook Islands.